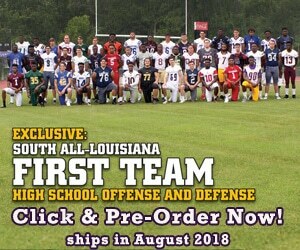 Home / Region / Baton Rouge / LAFM TV Show! 13th Season! Episode 18 Now Available On YouTube! 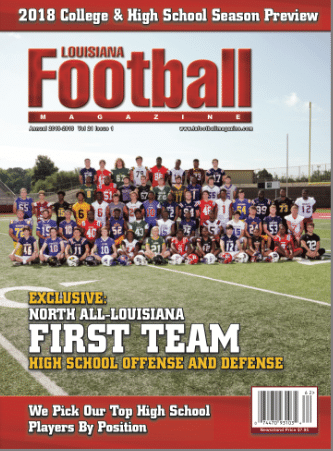 For the 18th show of the 2018-2019 Louisiana Football T.V. 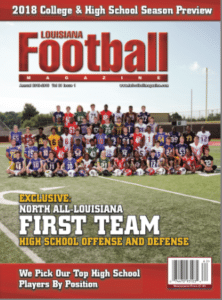 Magazine season, we had one of the best college head football coaches around in Nicholls State Head Coach Tim Rebowe. Coach Rebowe came in studio to talk about the Colonels’ incredible season, which included winning a Southland Conference championship and making a playoff run in the FCS playoffs. Not only did Coach talk about last season, but he also gave a preview of what is to come for Colonels fans next season. Not to mention, he gives a breakdown of what he expected from National Signing Day, which would later happen that week. 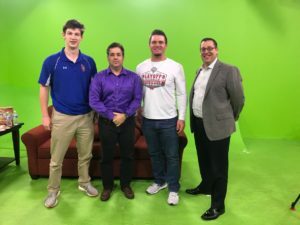 Also, his star defensive end Sully Laiche made another in-studio appearance this time as a Nicholls State Colonel after making an appearance on the show three years ago as a Lutcher Bulldog. 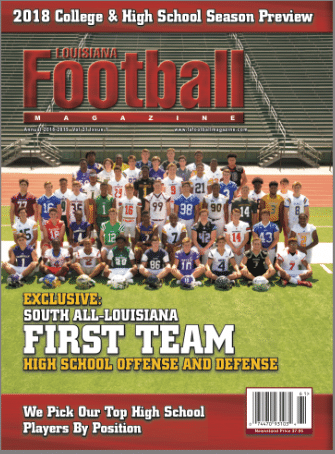 Then, there is Country Day Head Coach Joe Chango, who came in studio as well to talk about his tenure with the Cajuns, this past season, and so much more. Finally, Country Day’s star junior quarterback Justin Ibieta stopped by as our recruit of the week sponsored by the Ryder Clinic!